The Volcano Air Filter set is available from Vaporizer Depot as a replacement for your Volcano. 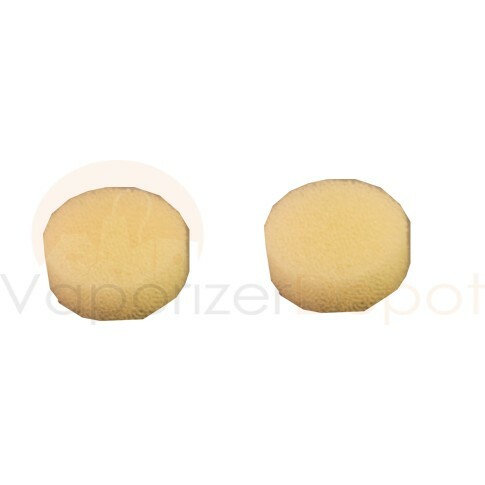 These replacement air filters are compatible with both Volcano Digital and Classic Vaporizers. These accessories are very easy to replace and will help ensure the purest, most flavorful vapor from your Volcano.